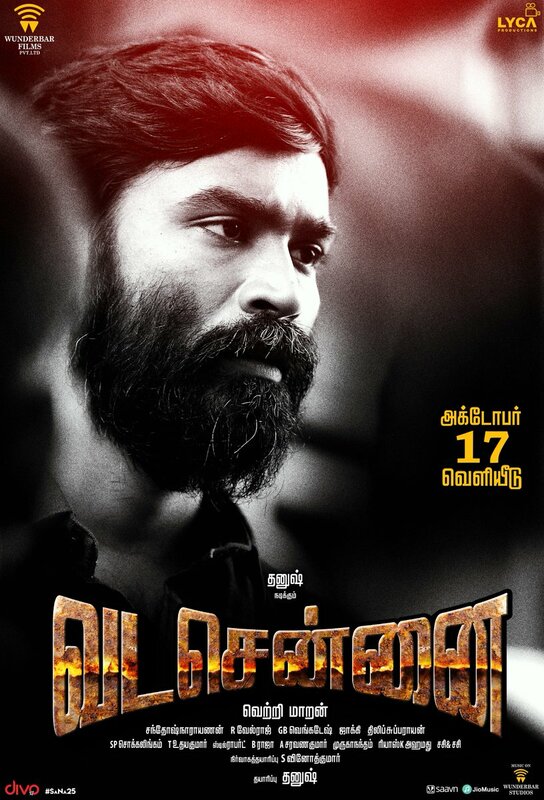 With a thunderous opening guaranteed for National Award-winning director Vetrimaaran’s Vada Chennai on October 17, the excitement surrounding the Dhanush starrer is massive. That said, preparations for the action gangster drama's release is underway at full swing with production and distribution house Trident Arts announcing they have snapped the film’s distribution rights for the Chengalpet area and the entire state of Karnataka. It must be noted Trident Arts had also distributed this year’s big hit, Tamizh Padam 2 and the recent, Ratsasan. 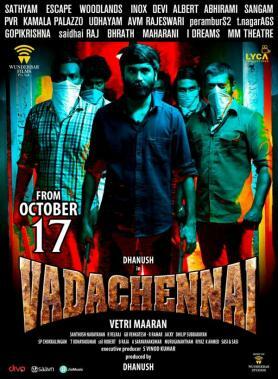 Produced by Wunderbar Films in association with Lyca Productions, Vada Chennai includes an all star cast featuring names like Aishwarya Rajesh and Andrea Jeremiah as the female leads followed by Ameer, Samuthirakani, Kishore, Daniel Balaji, Pawan among others in supporting roles with music by Santhosh Narayanan..